Nikkei fusion restaurant WAKA has signed with developers and landowners Stanhope, Mitsui Fudosan and AIMCo to open in the WestWorks building in White City Place, west London. 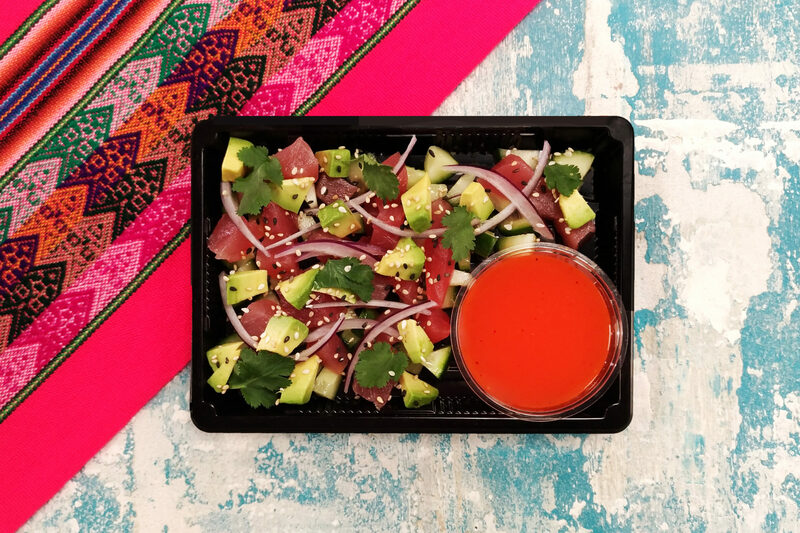 WAKA, London’s first “grab-and-go” Nikkei restaurant, the vibrant fusion of Japanese and Peruvian cuisine, will open its second restaurant in White City Place. Nikkei fusion was born in the late 1800s when settlers from Japan migrated to Peru, adapting their home cuisine to incorporate local ingredients. 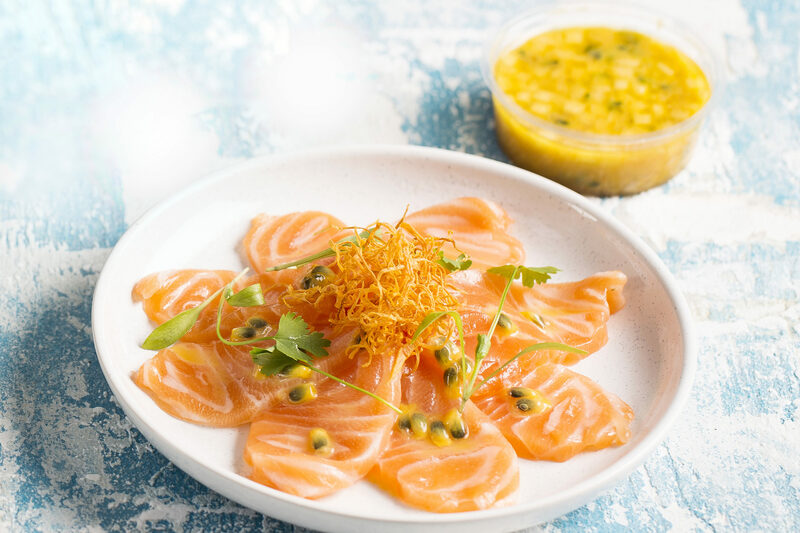 WAKA’s menu combines Japanese simplicity with the playfulness of Peru, with customer favourites including the Maracuya Salmon Tiradito and the Truffle Tuna Tataki. Previously only found in high-end restaurants, WAKA makes Nikkei food available to everyone. 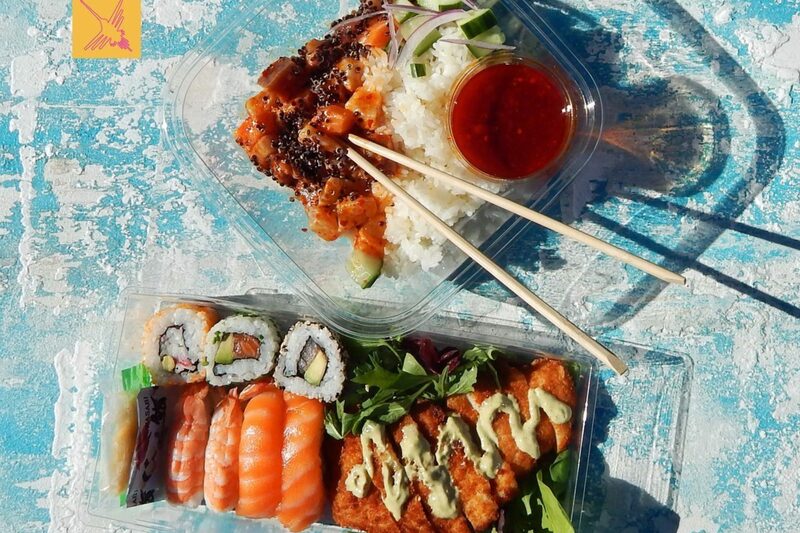 You will find a selection of sushi, bento and ceviche on the menu along with a variety of hot bowls, such as signature dish Miso Salmon Anticucho, all made fresh to eat daily.